A healthy digestive tract is good for more reasons than you probably realize. Many people don’t know the true benefit of gut health. We are all familiar with debilitating intestinal discomfort as well as unregulated bowel movements, which are problems that can be avoided with a healthy digestive tract. But on top of that, your gut health can be directly linked to your mental health too. An overgrowth of bad bacteria in your gut can lead to an overgrowth of bad bacteria elsewhere. There are many ways to ensure that your gut is healthy. Lifestyle choices are a factor and exercise is always good, but the most important thing to think about is your diet. If you know what to eat, it shouldn’t be too difficult to maintain the health of your digestive tract. Here are five foods that can help you along the way. Lately, avocado has become a very popular fruit among the younger generations. It actually has quite a few health benefits that are only recently being explored. It’s very high in fiber, which means that you can eat avocados to combat constipation and also fight inflammation in your intestines. Something that is prevalent in your digestive system is a type of protein called collagen. This helps keep the tissue in your gut strong. 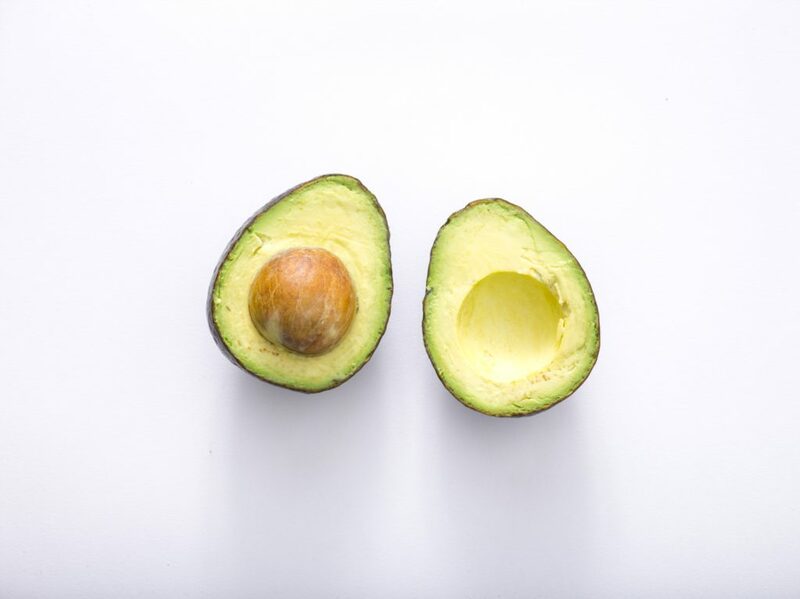 Avocados are high in Vitamin C, which is something that helps you produce a healthy amount of collagen. They are also high in B-Complex Vitamins, which helps you metabolize protein. Your body will be able to more effectively draw essential nutrients from food to fuel your digestion. Avocados can be eaten as they are, or you can get creative with them and put them in salads, soups or even make avocado toast. 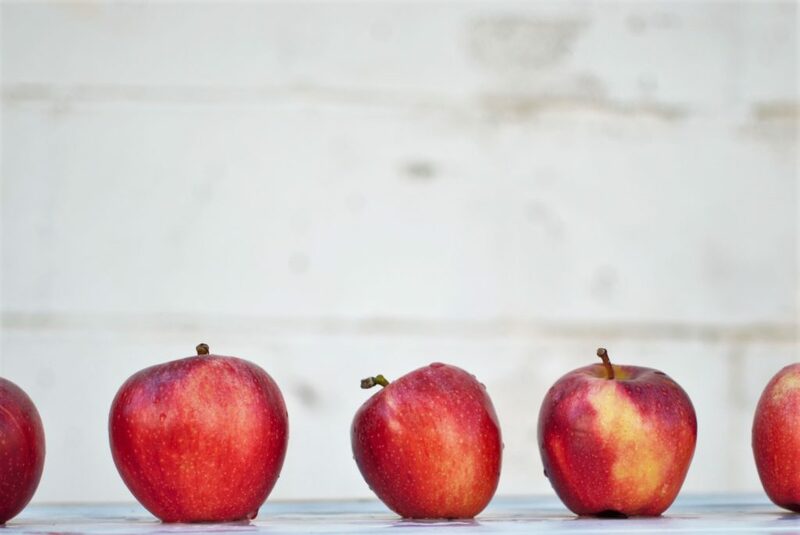 Much like avocados, apples are an excellent source of fiber, but the way in which apples benefit your digestion is a little bit different. 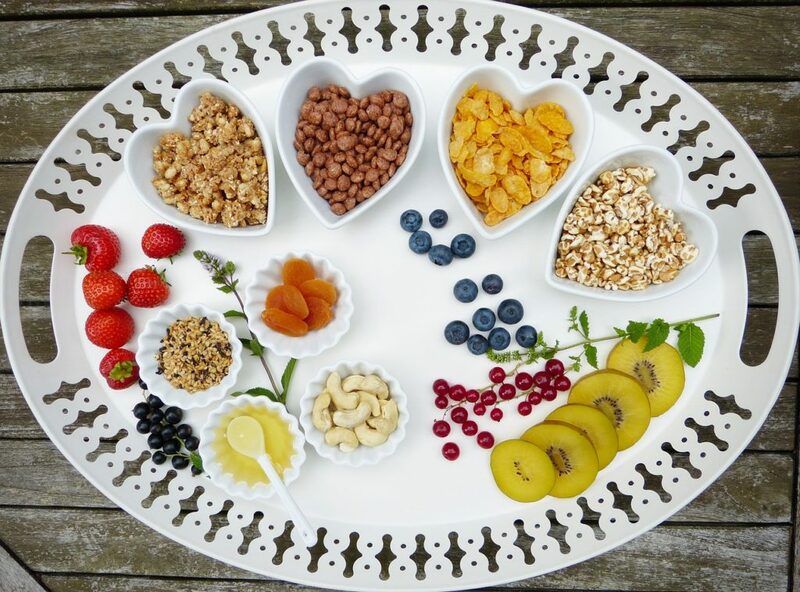 There are a couple of different types of fiber, and you will often hear both soluble fiber and insoluble fiber referenced. Apples are a good source of both. The insoluble fiber in particular is useful for your digestive tract because it can add bulk to your stool to prevent constipation. It does this with a type of insoluble fiber called cellulose. This is found in the cell wall of plants and it’s important in maintaining their structure. It will do the same for your stool and help things move through your digestive system more quickly. You must eat the apple skin too to get this benefit. On top of that, eating apples increases your water intake, which is crucial for a healthy digestive system. As you may have guessed already from the first two foods on this list, the most important carbohydrate for gut health is fiber. Any source of information on the digestive tract, such as this one here from The Candida Diet will tell you something similar. So the goal when working on healthy digestion is to incorporate as many sources of fiber as you can into your diet. Whole grains are a reliable source of fiber, and there are so many different ways to work them into the foods that you eat on a daily basis. You have to choose the right ones though. 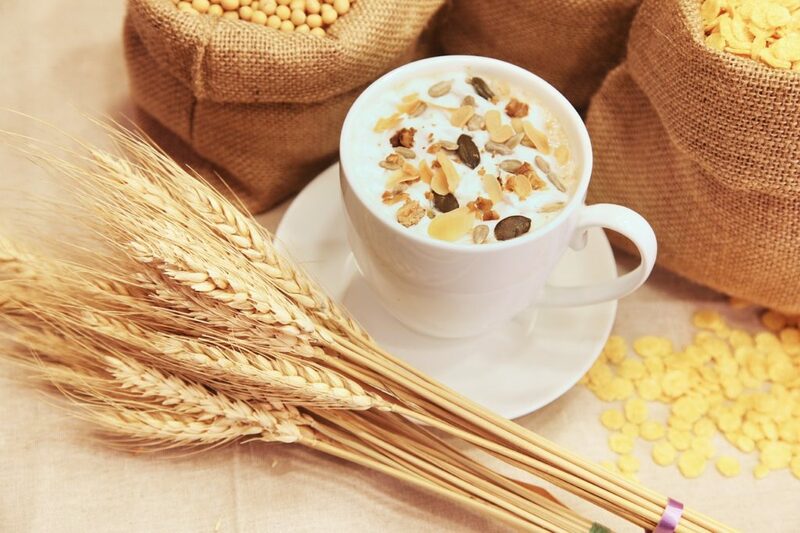 There are some that could actually cause intestinal discomfort, and grain allergies are very common. Brown rice, whole oats, and whole wheat are among the most popular ones and the ones that you can eat with any meal. Make sure that you do some experimentation beforehand to try and weed out any potential food allergies that you might have. I know that this one doesn’t sound appealing at all, even just based on the name, but it actually tastes better than you would expect, and it’s great for your guts. It’s made by simmering the bones of the connective tissue of a variety of different animals, and you can then use it to make a number of different soups. 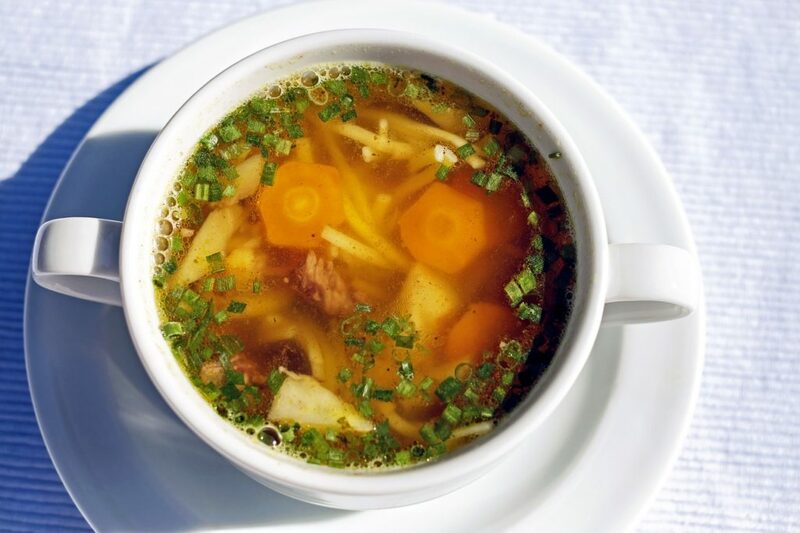 The broth is high in certain amino acids, in particular two important ones called glutamine and glycine. What these amino acids will do is help to bind fluid to your digestive tract so that your food can pass through it more smoothly and easily. is great for keeping intestinal inflammation under control, and it will put a stop to things like leaky gut. Peppermint is an essential oil, and it’s one of those essential oils that you would commonly associate with relaxation. This is because of the presence of a certain compound called menthol. It helps to keep your muscles relaxed and reduces muscle spasms. Your digestive tract muscles are important for regulating your bowel movements so if you have menthol in your system, your digestive muscles can function more easily under strain. This sort of strain can lead to things like IBS and even more serious intestinal issues because it slows down your digestion, allowing for a build up of inflammatory substances. I would recommend that you actually consume the oil directly instead of trying to find creative ways to add it to different dishes. 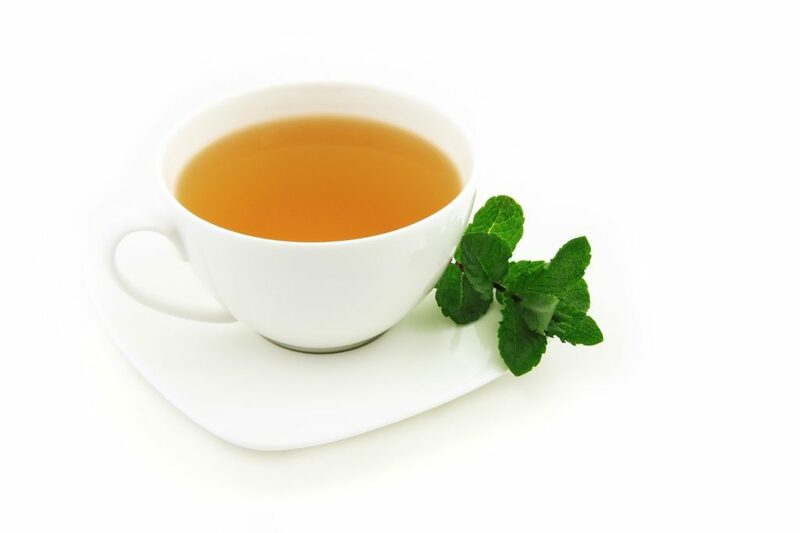 Just pour yourself a mug of warm water and then add the peppermint oil as well as a spoonful of honey to flavor it. If you drink this daily, it can aid the functioning of your digestive muscles. A healthy digestive tract is more important than you realize, and if you consider the addition of certain foods, it can make a huge difference to your life. As I mentioned, certain lifestyle choices can also help, but incorporating a good diet can be a massive step toward a healthier digestive tract. Posted in Blog, Diet, Gastrointestinal, Herbal Remedies, In the News, Pain Fighting Foods, Pain Fighting Tools, Recent Posts, Top Pain Reliefs.